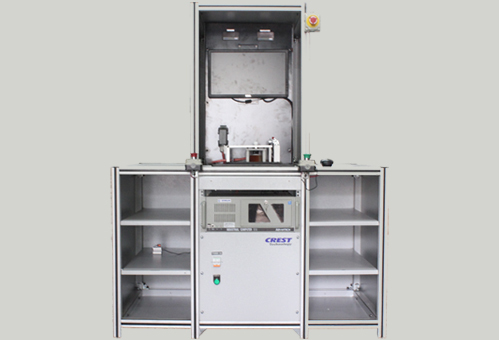 Climate Control Unit Test System – Crest Test Systems Pvt. Ltd. 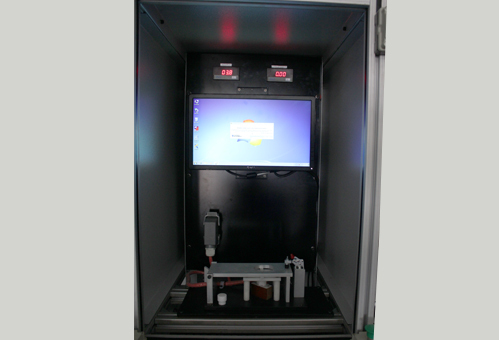 The Climate Control Unit Test System is used to perform routine End-of-Line Tests on fully assembled climate control units used in modern automobiles. 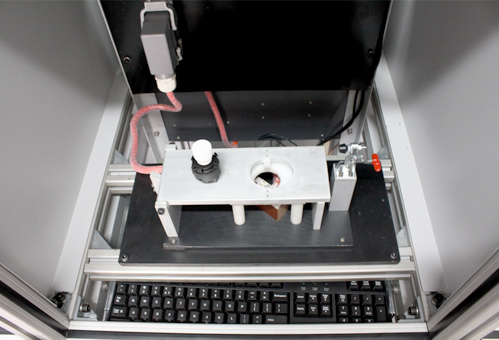 The climate control unit is loaded into an electro-pneumatic test fixture which has spring-loaded test probes that make contact with the terminal connectors on the rear of the climate control unit. Graphical and visual assistance is given to the operator which enables him to carry out all the tests on the unit in a pre-determined sequence. Machine assisted visual checks on the unit under test can also be done by means of a high resolution camera. The system produces an error report and generates a barcode at the end of each test sequence. This barcode helps to maintain trace ability and transparency of test results. The test data is logged in a centralized server which can be accessed from any remote location using the Internet.